After a summer hiatus our ‘Covers Album’ feature returns this week with three eclectic choices. Each Wednesday we ask comics creators, publishers and commentators to pick three of their favourite comic covers …but with a small twist. One must be chosen for aesthetic reasons, one for inspirational reasons and one for pure nostalgia! This week it’s the turn of an old friend of the site Richy K. Chandler, a creator who has been a pivotal part of the London small press scene in recent years both for his self-published solo work (Lucy the Octopus, Tempo Lush Treats) and for his community-building anthology projects (Tempo Lush Tales). 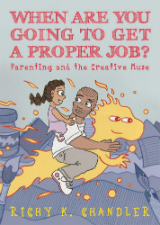 This year his first graphic novel When Are You Going to Get a Proper Job? 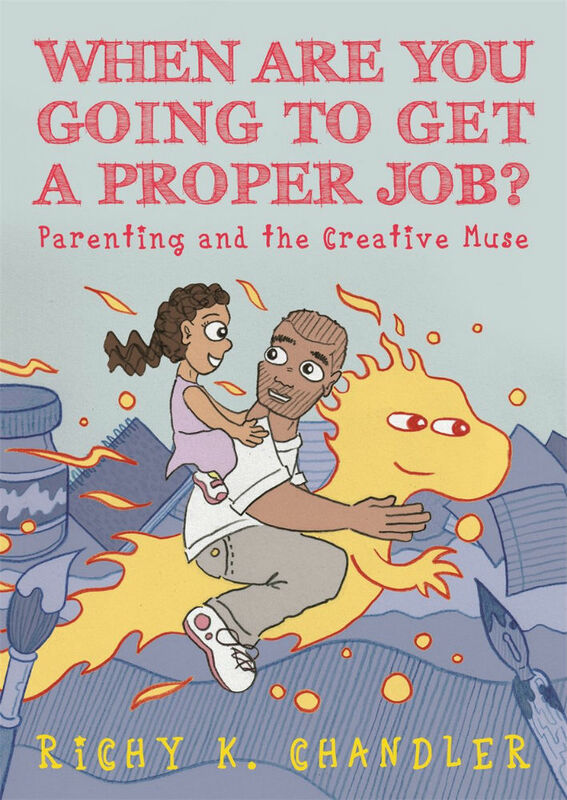 – an examination of the responsibilities of juggling parenthood and a creative career – will be published by Singing Dragon. For more on Richy K. Chandler’s work visit his site here and his online store here. I’m pretty sure I bought the first issue of Simone Lia’s Fluffy in the ICA book shop near Trafalgar Square. 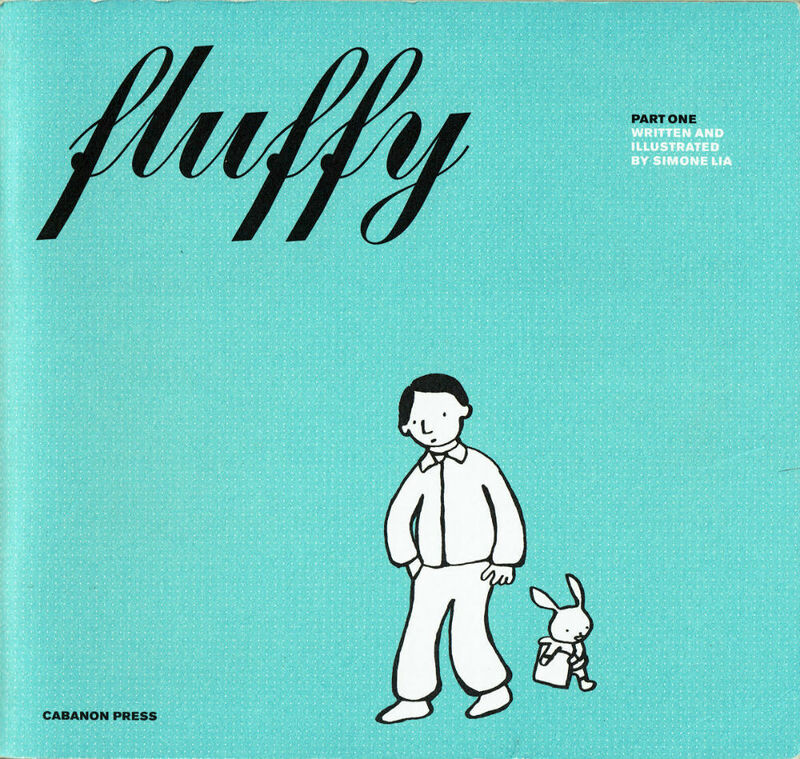 These were exciting times for me, uncovering the UK small press comics scene along with the (now obvious) realisation that creators can make comics and find readers without relying on being accepted by big publishers. When I teach comic-making, I use samples of Simone’s art to show that simple drawings can be beautiful and skilfully designed. This cover sums that up. It doesn’t scream “Check out all I’ve got inside! You must pick me and buy me! 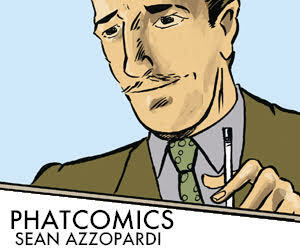 ” Instead it gives the gentle feeling of what the comic might be about – if it’s your cup of tea, you may want to take a look. 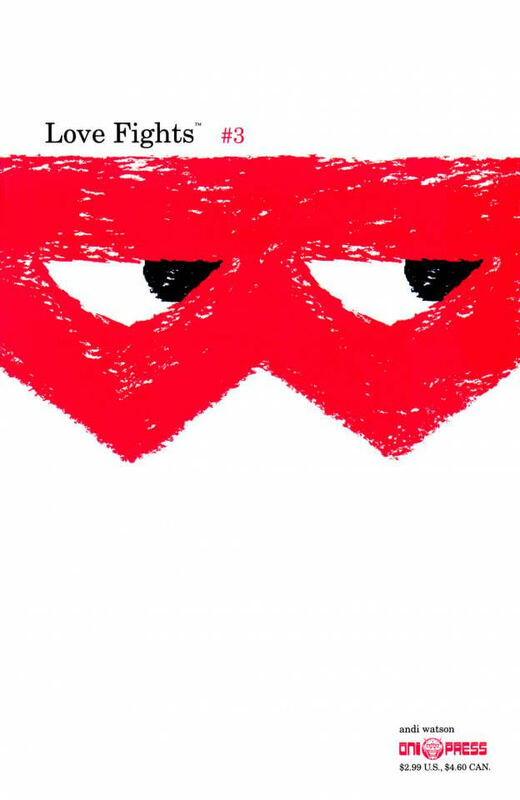 And Watson’s Love Fights was the first comic I bought based on cover design alone. Each cover in the mini-series had a simple bold design in red and black against a white background. It turned out to be a great, funny, offbeat story too. 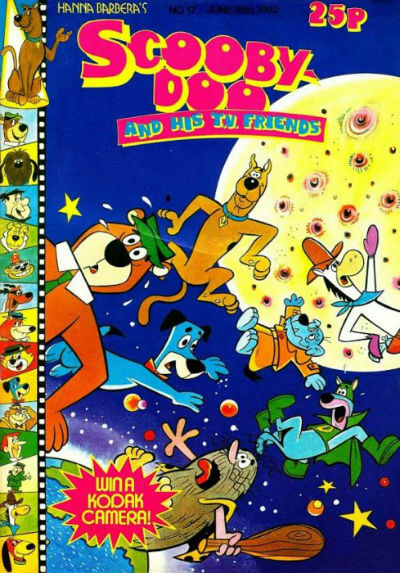 Any Hanna-Barbera character on the cover of a comic was like catnip to me as a child. There was something sooooo cool about those creations, it made my stomach flip with excitement. Some were from cartoons I’d watched and loved on the TV (Captain Caveman, Hong Kong Phooey), some I could only dream about watching (Dynomutt, Laff-A-Lympics). I would absolutely make sure I was in front of the TV ready for when Scooby-Doo came on every week (loved Scrappy too, all you haters), but before the internet and or even video recorders, if I missed the show because my mum insited on taking me to the dentist – that was it for a week. However, a Scooby comic meant I could have access to the gang’s adventures whenever I liked. I had no idea who drew the covers and I don’t think it even occurred to me how they were produced. I suspect that like the inner stories they were largely reprints of American Marvel Hanna-Barbera comic book covers. One thing I do know, unlike most the children’s comics on the racks of British newsagents today, rather than selling the comics by sticking tonnes of free gifts on the cover, they sold Scooby-Doo and his TV Friends by putting as many awesome characters on the cover as they could! You can also follow Richy K. Chandler on Twitter here. Read the full ‘Covers Album’ back catalogue here. If you’re a comics creator or publisher and you’d like to take part in Covers Album contact Andy Oliver by e-mail through the address provided here. Richy K. Chandler Announces WASP 2014 – Webcomic Artist Swap Project Returns!